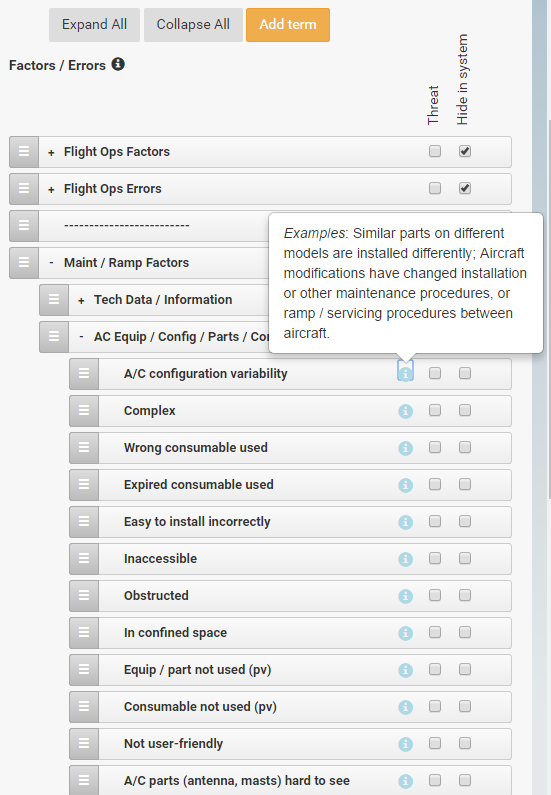 Integrating SMS requirements into your Quality Assurance Program (or vice-versa) is a challenge every MRO / AMO faces. That’s why we designed OmniSMS with maintenance in mind. 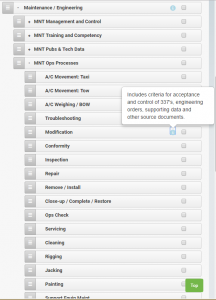 You’ve worked hard to define and develop your processes, documentation, and audit checklists. 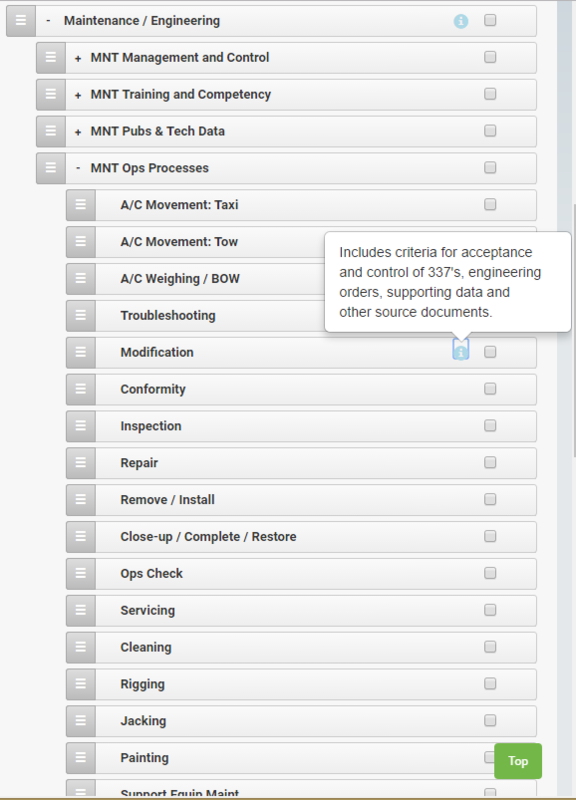 Now, simply configure your OmniSMS system to match what you already have in place. Document and track maintenance errors, quality escapes, tool calibration and equipment issues, and assign tasks for corrective actions. Controls and auto-alerts ensure that nothing is overlooked. For larger organizations, or those who recognize the value of a LOSA-Mx program, OmniSMS supports this predictive risk management method that can save you big $$ by discovering the causes of quality escapes and violations, and avoiding them. 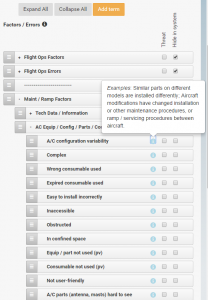 OmniSMS provides a complete solution that meets all proposed FAA and Transport Canada requirements for SMS, and can easily be integrated with your existing Quality Management System. Achieve AS9110 QMS registration and meet ICAO, Transport Canada or EASA SMS standards (or for US Part 145 repair stations), FAA’s SMS Voluntary Program Standard with OmniSMS. Call Paul Salerno at 1+509.838.8121 to discuss how OmniSMS can work for your organization. Special discounts are being offered to launch MRO / AMO customers.